As a native Long Islander, Mr. Hoffman was born and raised on the South Shore of Long Island. He is a graduate of the University of the Pacific with Honors with a Bachelor of Arts in 1978, and Brooklyn Law School, Juris Doctorate in 1984. Mr. Hoffman attended evening classes, giving him the opportunity to work full time in a number of prestigious Wall Street law firms. Upon admission to the New York State Court Administration in 1985 and the Southern and Eastern Districts, he started in a law firm located in Suffolk County, concentrating in criminal, matrimonial, family, personal injury, real estate, collections, commercial and civil litigation. He has been in private practice with an office in the Village of Babylon since 1989. In the course of his career, Mr. Hoffman actively participated in continuing education that has included his position as an Officer of the Suffolk County Academy of Law (Suffolk County Bar Association) organizing and lecturing at legal seminars. He had the privilege of being awarded special recognition for his efforts to the Continuing Legal Education series. 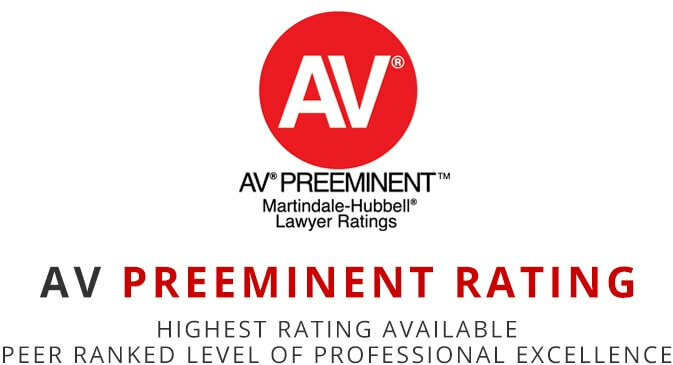 Mr. Hoffman also has an AVÒ Preeminent rating by Martindale Hubbell (R), the highest possible rating in both legal ability and ethical standards reflecting the confidential opinions of members of the Bar and Judiciary. His legal services have extended to his serving the community as a Trustee at his local church and as a member of the Babylon Rotary. 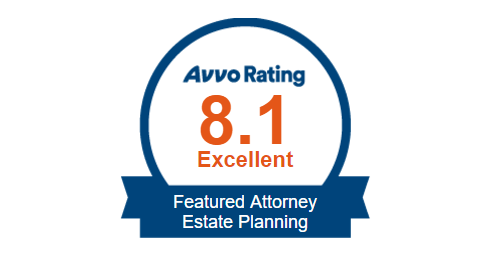 On a personal basis, Mr. Hoffman represents clients throughout Long Island in a variety of matters, including personal injury, estate planning, elder law, estate administration and probate proceeding, and real property transactions. On a commercial basis, Mr. Hoffman has provided legal services to businesses, partnerships, LLC’s and corporations regarding their formation, partnership agreements, shareholders agreements, buy-sell agreements, contracts and other business transactions to name only a few. Mr. Hoffman has also represented contractors and subcontractors engaged in commercial building construction projects throughout the New York City Metro area protecting contractors’ rights and interests through carefully drafted contracts, litigation, arbitration, mediation, mechanic’s liens and foreclosure proceedings.